ANTIO! Prokopis Duo Font is a cute duo font. 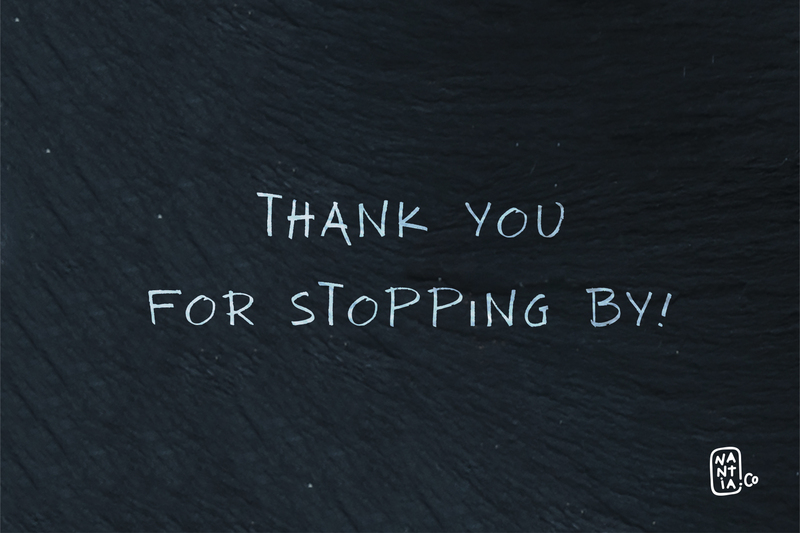 You can use these the two typefaces separately or you can pair them up for a trendy look. Antio! Font is an all Caps marker font and Prokopis font is a handwritten all Caps font. Also, ANTIO! 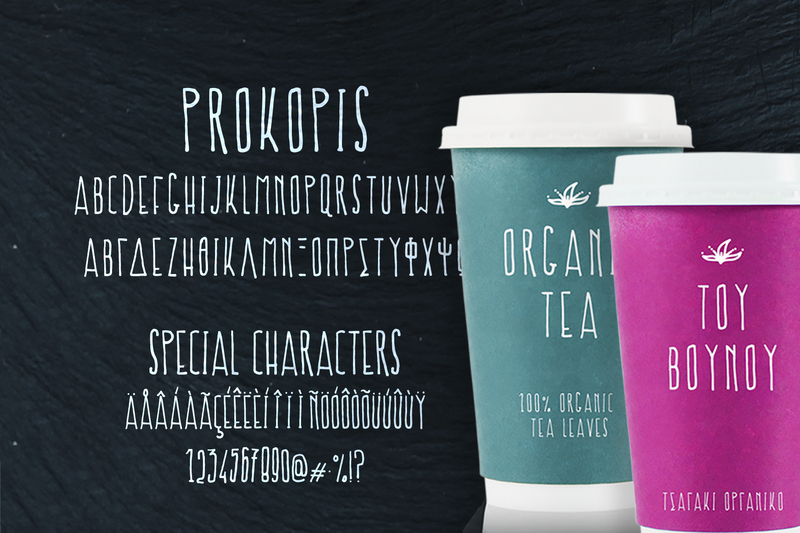 Prokopis Duo Font it’s a multilingual lettering duo font with Greek (of course), Latin characters and diacritics. The style of this typeface duo is perfect for your modern graphic design needs. 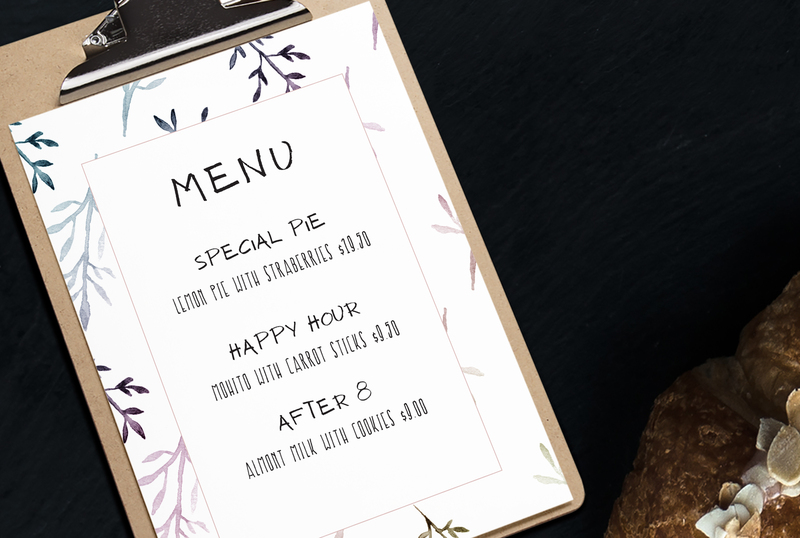 Food packaging, restaurant menus, coffee and bar menus and food industry branding are some examples of the numeral applications of this typeface duo. The shabby-chic style of the duo, is perfect for your graphic design needs like social media quotes, blog headers, posters, art projects and why not packaging, and logotypes.